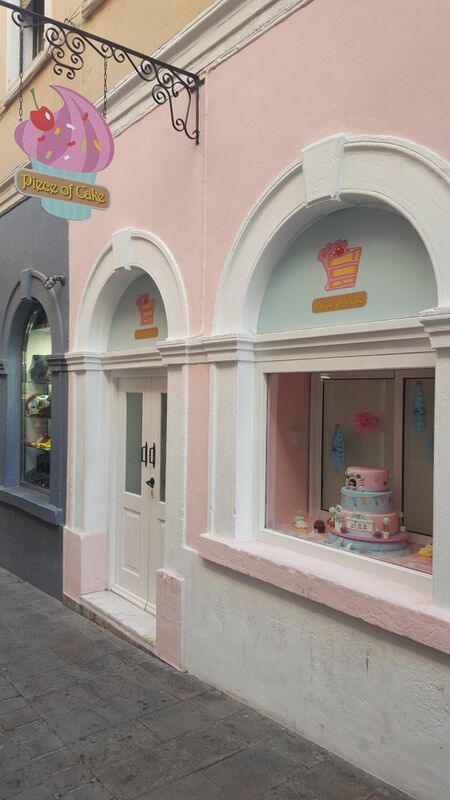 This business expansion will enable Piece of Cake to offer more goods and services, thus attracting more customers. Piece of Cake will also be offering a new range of cupcakes, cakes, sweets, tea, coffee and cold refreshments. EU Funding helped with the Building Works,Equipment & Signage. More information on is available on the Piece of Cake website.